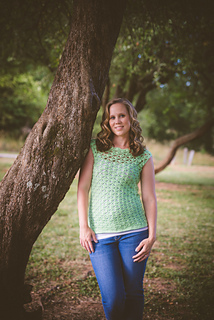 The Sadie Shell is my first exclusive pattern for Issue # 29 of Happily Hooked Magazine! It’s a simple workup with a gorgeous stitch design! With instructions for women’s XS through 2X, this is a staple if any woman’s summer wardrobe!